The Clark County Educational Service Center congratulates Shawnee High School Senior Tyra Huxley, the recipient of the 2018 Franklin B. Walter Award. The Franklin B. Walter Scholarship Awards Program was established by the Ohio Superintendent's Educational Service Center Association to promote student achievement and recognize outstanding students. A senior from each county within the state of Ohio receives the award annually. This scholarship award is named in honor of Franklin B. Walter who served as State Superintendent of Education for Ohio from March 1977 until August 1991. Tyra was the candidate chosen for the Clark County Educational Service Center for the Class of 2018. 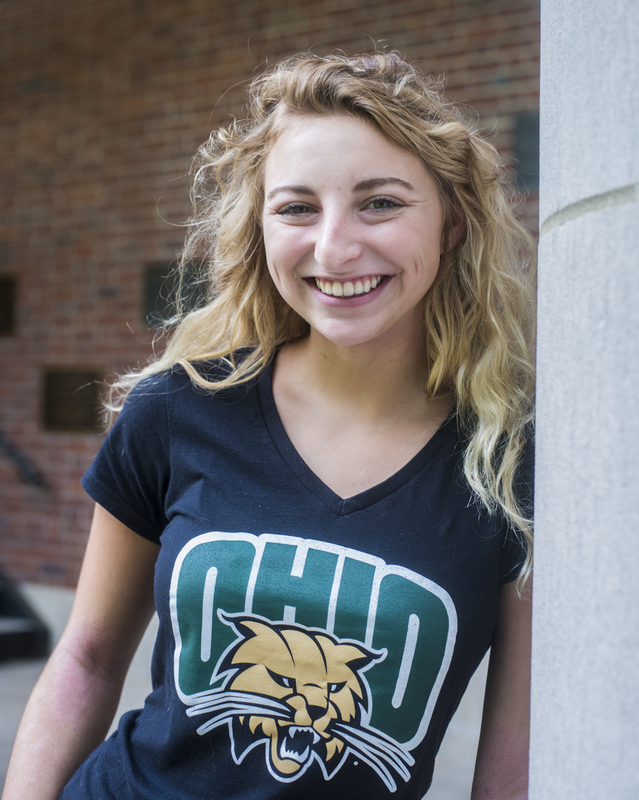 Tyra plans to attend Ohio University, where she will major in Energy Engineering. She is the daughter of Matthew and Angela Huxley of Springfield. During her high school career, Tyra has played volleyball and track. She is a member of the National Honor Society and student council. She is active in her community, volunteering her time as a Sharkies volleyball team coach, the Springfield Soup Kitchen, organizing a Fierce Charlotte fundraiser, and mentoring younger students at COSI Day and as a member of the Freshmen Advisory Board.